This guide has simplified everything you need to know to ensure that you can comfortably develop your own working website at the end. Getting results at the shortest possible time remains an attraction for many. This guide will help you set you first website in just an hour. By this time, you should have a website up and running. It does not really matter if you do not have the least idea of website creation, this guide is designed so that beginners can follow easily and get it right. It is detailed and covers all aspect you will encounter from the beginning to the end. As a beginner, the first thing required of you is to get the right platform for your website and by this, we mean getting the right content management system for your website. As someone new to website design, the concept of content management system may be strange to you but do not worry, this guide will explain all you need to know about content management systems. Content Management Systems is simply known as CMS in web design circle. It is just that platform where you can create your website and then publish it for people to see it. CMS is software that has already been developed by software developers so that people like you who do not have any experience in writing codes can easily create their own website. CMS is installed on the host server in which you can easily log into the site as admin and manage it by adding contents like texts and photos. It is important to note that CMS is not fixed in the sense that you can always modify the templates in order to create something unique and match the specific need of your site. This means that you can always customize your site appearance, add plugins which improve the functionality of the site among other things. When we talk about CMS, a lot of people think of just WordPress but note that this is not the only CMS available. However, the reality is that WordPress is the most common as it is what most people use when creating their website. Other CMS available even though they may not be as popular as WordPress include Drupal and Joomla. However, for the purpose of this guide, we will look at WordPress and try to understand what the pros and cons are as regards to website creation. 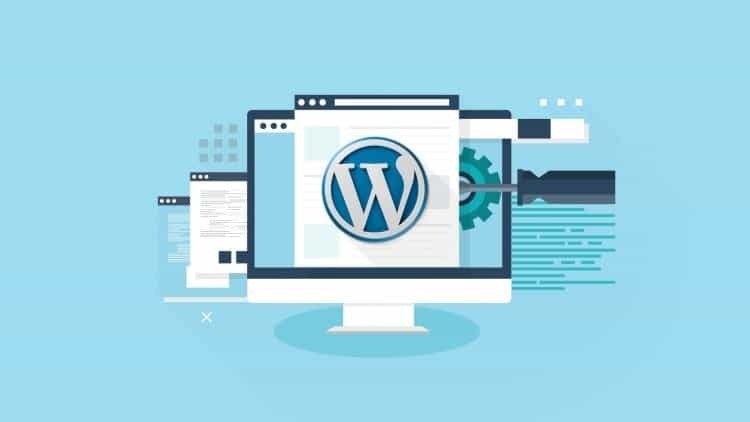 It is easy to install– Due to the popularity of the CMS, it is not surprising to see that a lot of hosting services will always give a one click installation option for WordPress. Therefore, you do not really need to look far for WordPress software, it is just right there if you get the right hosting service. Open Source with Support Service: WordPress comes with a lot of free themes and plugins. 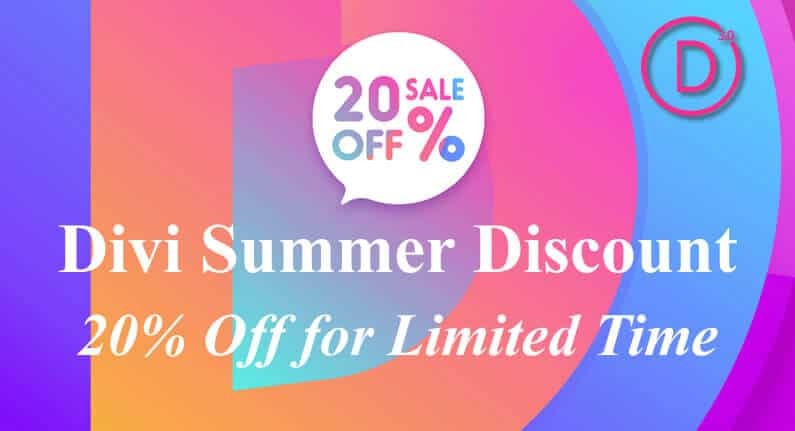 Besides, the premium ones are not even that expensive so even if you do not want to use the freebies, you still have affordable plugins and themes you can use. Another good thing about WordPress is its strong customer support. In fact, all your questions can be answered without delay. If you run into confusion in the process, you can type your queries in Google search and get your solution immediately. Since there are a lot of people using this CMS, it gives you the advantage of having a lot of people who have encountered your experience and are willing to help you solve the issues. However, like other CMS, WordPress also has its own cons even though they may not be something to worry about especially for beginners. One of such cons is the quality you get from themes and free plugins especially the ones you get from third parties. The secured nature of WordPress is never in doubt but it is important to be weary of third party plugins that are unknown to avoid being vulnerable to security issues. Then on the economic side, your hosting will likely go up as your traffic increases. However, as a newbie, this is not really something you should be worried about. Getting a domain name is easy to do but you must have to be careful to get the right name. The type of name you get for your website should reflect on what the site stands for. For example, for business websites where the site is expected to generate some income, it is important to get a domain name that reflects on the niche of the business. This means that there are some keywords that your website name must contain in order to be targeted. For example, your domain name if the website is for business should be like your brand or company name (mycompanyname.com). You could also get some .com names for your personal website and it will be fine. It is important to note that there are a lot of domain extensions apart for the popular .com most of us are familiar with. For example, there are .net, .org and even some new extension which could be anything. As a newbie trying to get their first website, a .com extension is the most ideal. If your website is going to be for an organization, then a .org can be used as well. You can also use a .net but please avoid some of these new extensions as they may come with a lot of confusion to your visitors. For example, avoid something like this mycompnayname.service among others like that. What “domain names” are good? It should not be long. Make it as short as possible for easier remembrance. After choosing a good domain name for your website, it is now time to get a hosting plan. As a newbie, you can subscribe to either shared hosting or managed website hosting. There are other hosting plans like the virtual private hosting but note that they are not advisable for someone new to creating a website. Besides, using this kind of hosting will require you to have some good working knowledge of the technicalities. Another hosting you can use is the Managed Website Hosting but the cost may just be too much for a newbie. There is no doubt that shared hosting at the list for the time being and you can upgrade later. However, both the Shared hosting service and the managed Website Hosting will provide domain registration in addition to hosting and this is just what you need at this point. 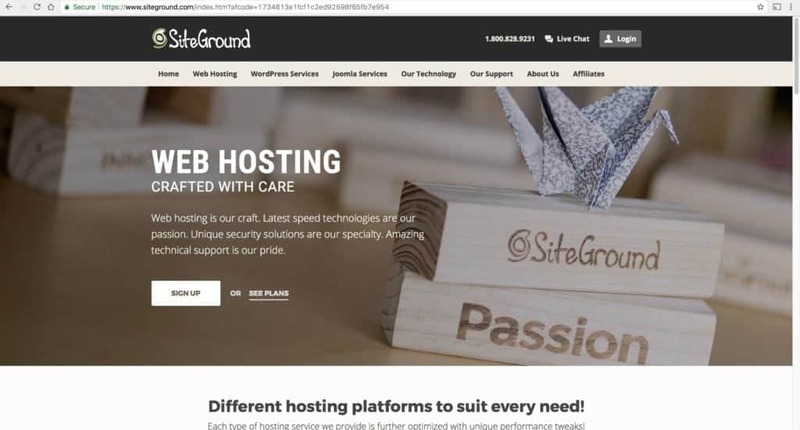 Now, let us look at a typical hosting service, Siteground. At the end, Bluehost is quite easy. 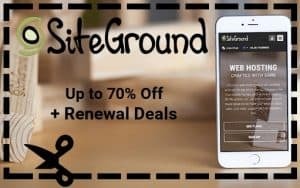 There are others like SiteGround which follows the same process. However, the most important thing here is to register a domain name, sort out your hosting and install WordPress. With these, the major part of the job is done. Let us now go into creating the website properly. 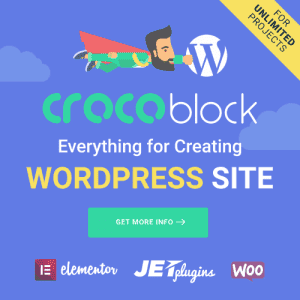 After creating your WordPress website, it is now time to configure it. First, go to your websitename.com/wp-admin and log in. To log in you will have to use the username and password that you entered when you were installing WordPress in the beginning. If you want to watch a video version of how to make a wordpress website with the elementor page builder, you can simply watch the video below! Once opened, the entire menu will be available on the screen. All you need to do is to use your cursor and navigate through them to open the sub menus. How do you want your site to appear? You have to customize the appearance. Click the “Add New” button displayed at the top. Search for themes that you would like to use or just choose from the ones that are displayed. It is important to state here that widgets are not plugins per say even though they add some bits of functionalities to the website. However, they are helpful especially for navigation. To take advantage of widgets, you must understand them in depth. The importance of menu to websites cannot be overemphasized because it is just the only way to have access to all the contents and parts of the site. One way to attract a whole lot of visitors to your site is by ensuring that navigation through the site is clear and easy. The best way to do this is to get a good menu for your site. You can fix your menu at the top, side or bottom. Your menu can contain your Services, Contacts, Blogs and even About Us pages. However, note that how good your menu is will largely depend on the theme you are using. The pages on your website will be determined by the type and volume of contents you want to p3ut up there. Pages show the different contents that make up your site. Pages can be created off some template styles and also be used to create specific areas of contents like landing pages. As you add a new page, it is an empty screen before you start adding the attributes which will bring the page to align with the content you have for it. 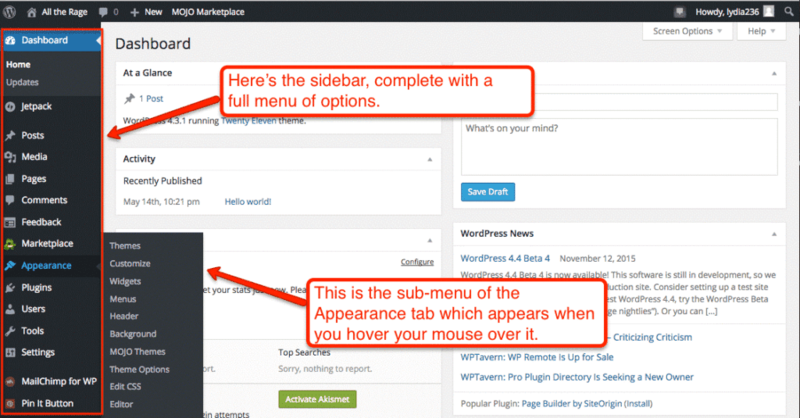 Most Comments section can be accessed from the WordPress menu. Your website is not fully complete without a comment section. This is because it is the area that encourages visitors to have some inputs to your site and add additional value to it. There is no guarantee that visitors to your site will leave comments on your site but keep that window of opportunity to make your site interactive. If you keep churning out good contents, with time, the comment base will be expanding as more passive readers begin to identify with your site. One important thing to note is the ability to link your site through making comments on people’s blog. For this reason, many people will put some comments on your blog in order to link their own blogs. Comments help build a base for your website. There is no doubt that content is key to any good website. You must have to continuously add valuable contents especially now there is a lot of competition going on in almost every niche you can think about. Everyone is creating websites but the best websites will be those that have their contents stand out from the rest. Therefore, your website content must offer value to the readers in order to keep them glued to your site. Websites can be profitable if you offer good contents. 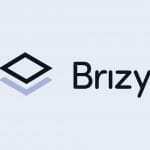 For example, you can have a site that can be used for affiliate marketing where you receive a commission when people buy things through your site. Therefore, it is important to publish quality and value driven articles because your site will only grow if you offer value to the readers. You should take into account your expertise and your niche and create contents that offer value to the readers. If your site is for the purpose of making money, then the good content should be your first strategy. It may not be profitable at first but with consistency and time, it could start generating some profit on a scale you never believed. Like mentioned earlier, content is very important and you just have to keep making posts on your WordPress website. 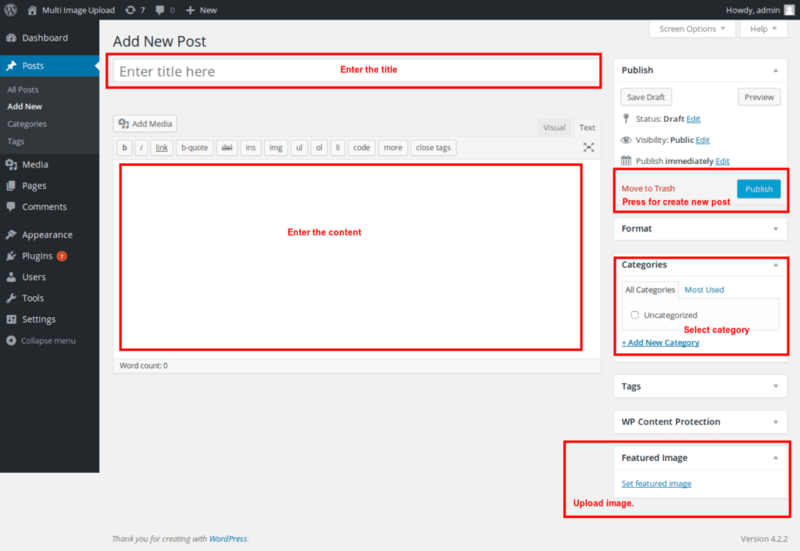 However, the good news is that WordPress has made it easier for you to post at will and you can do that in two ways. You can either use a HTML editor or Visual Editor to make your posts. While visual editor is good option, it is important to note that HTML editor will give you the best formatting for your posts. HTML editor is also known as Text Editor and it is advisable for newbies to get familiar with it as soon as possible because it helps them get the right format and make their website appear better. With the editor, you can simply ad or change fonts, texts, lists, align and ad hyperlinks. They divide your content especially when your website publishes contents on different issues. Go to Post> Categories to have access it. You can name each category and also ad URL. 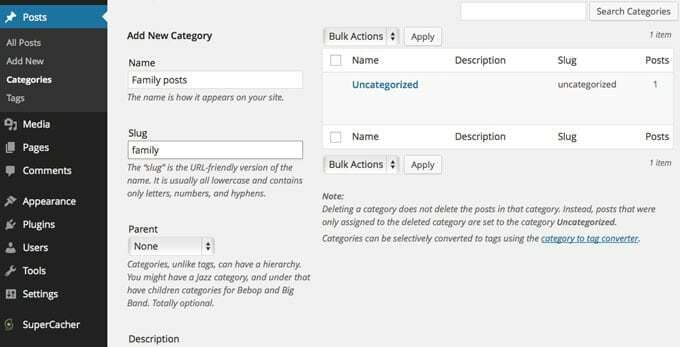 In fact, category is one way to make your contents easier to find on your site. Your website can certainly not be complete without having media component to it. By media, we mean videos and photos. Note that some websites have media as their sole contents of larger part of their content. 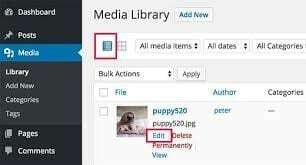 The good news is that WordPress has made adding media to become very easy, no wonder it is largely used by a lot of people for website creation. There are two ways in which media can be added to your website and they are by adding it directly to our media library or from your posts. When adding media (Media> Add New), it is important to add a description, caption, and title to the image. This will help your images to be understood by viewers. In addition, it also helps for search engine optimization and that is why it is important to add an alt text. This will enable search engines to locate your image. You can do a lot with WordPress. From contents to images and plugins, there is simply no limit but what we have highlighted is the basics that everyone can begin with. This involves describing yourself to readers, adding a profile picture and putting your other social media links. 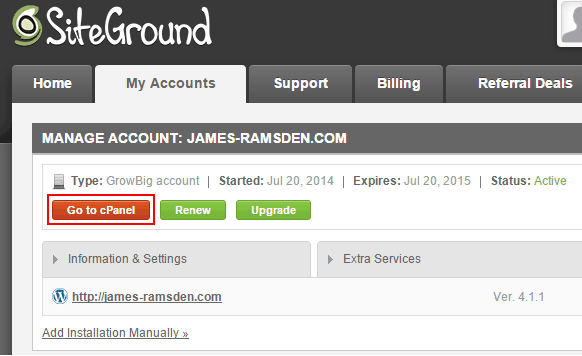 You can do this on your site admin panels and use the “Edit Your Profile” button at the top right side of your admin panel. The greatest obstacle to not getting it right is not starting. You have read, analyzed, now is the time to start what you have seen in this guide. If you do not get started, you would not know how good you can be at it or how much more help you need to come up to speed. At the end of the day, all you just need to create your WordPress website is just to start now. Be consistent, I promise you, you will get there. Goood article! We are linking to this great post on our website. Hello there, You’vedone ann excellent job. I will definitely digg it and personally rcommend to my friends. a blog soon but have no coding expetise so I wanted to get guidance from someone with experience.